Pick up some paint sample cards from your friendly DIY Shop. 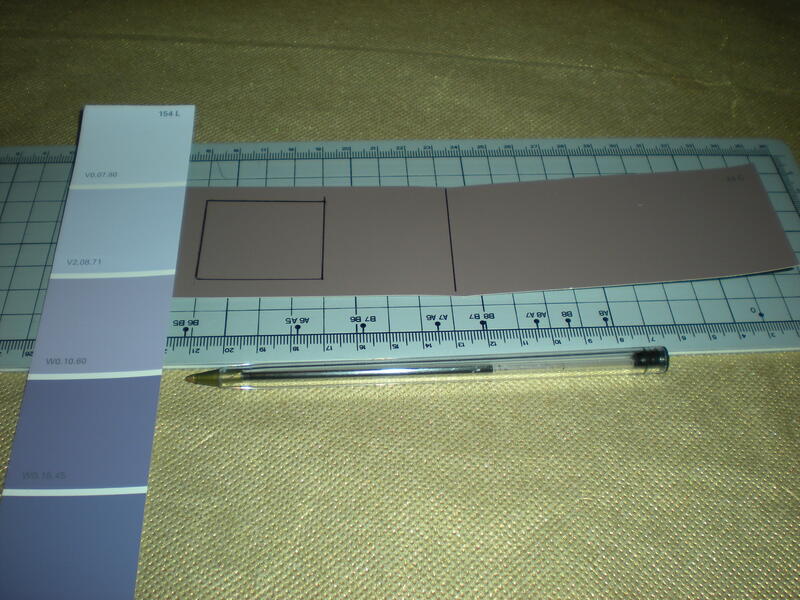 You will need two different types of sample, a block colour card and multi-coloured card. Divide the block colour card in half. 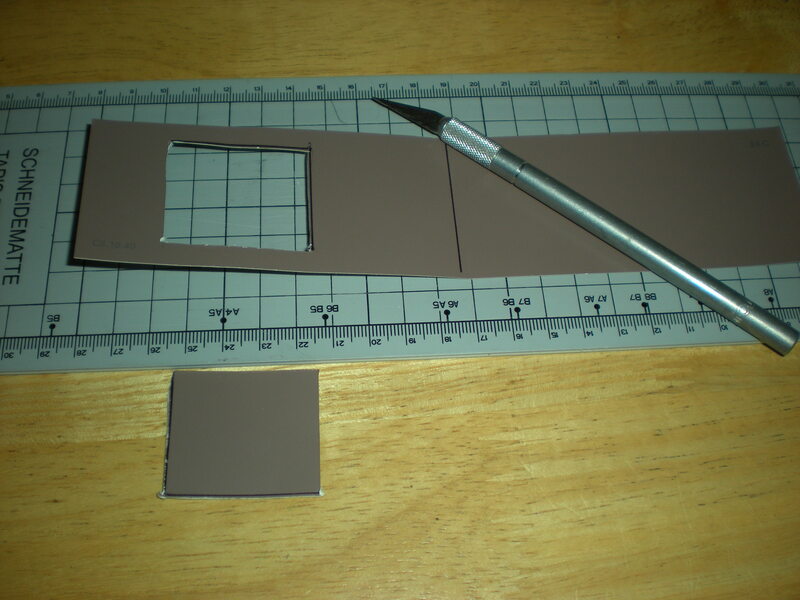 Then draw a square the same diameter or slightly smaller than the squares on the other sample. Now carefully cut out the square that you drew to create a window for your slider. 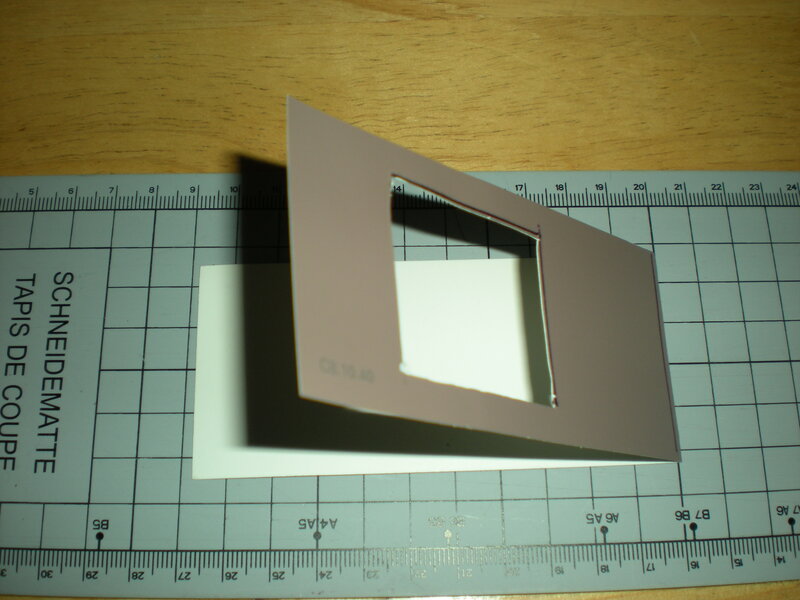 Fold your card in half, trace the right and left side of your window viewer. 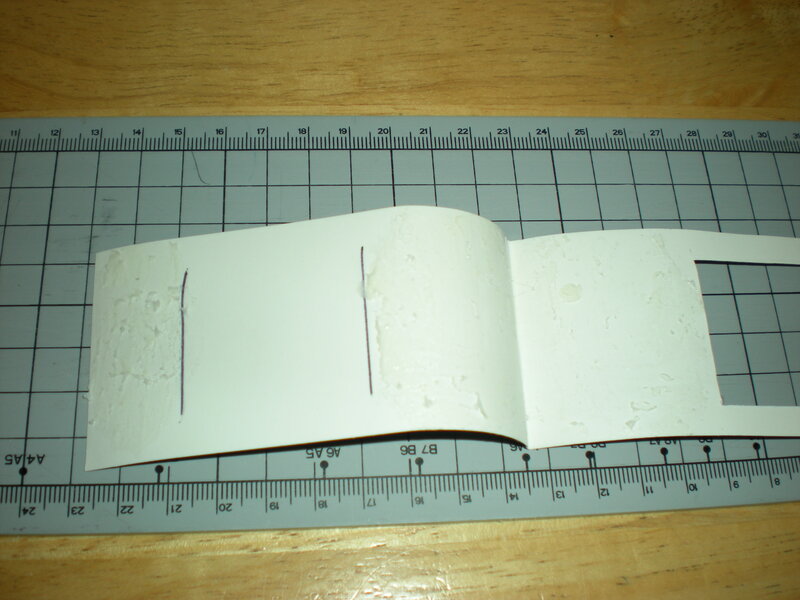 You then apply glue to only the right and left of these lines, not above and below. You are creating a back for your slider. Write out the letters of the alphabet on your multi-coloured samples, one letter per box. Label your slider with a word family, in this case “an”. Insert your multi-coloured card into the slider. Why should I make this? For the science behind this game please see my post on Onset and Rime. 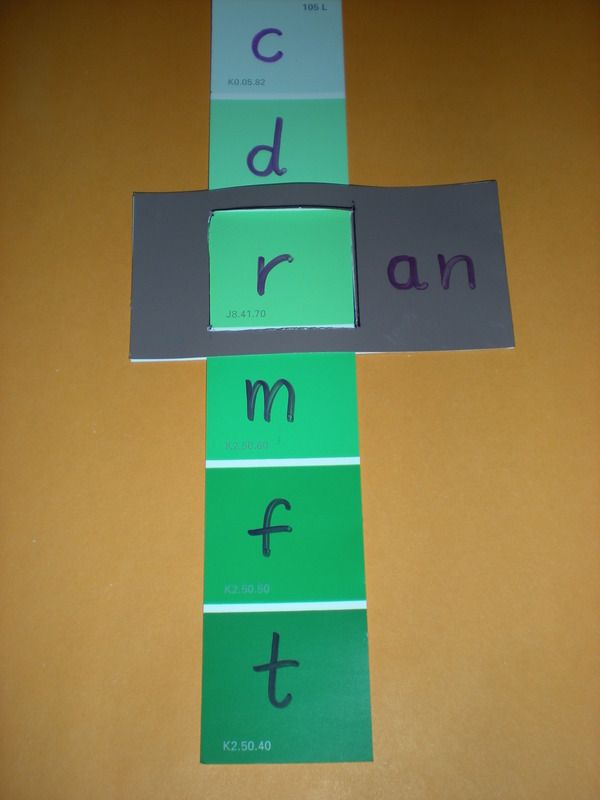 It’s a fun way for children to practice Word Families. Not all of the letters you slide through the window will create “real words”. This will help your child to learn to distinguish between real and nonsense words (an important reading trait. Difficulties with this in an older child could indicate Dyslexia). You will only have to make the letter slides once as they can be inserted into any family slider that you create. After that you will only have to make one or two sliders per week to match your child’s spelling list. If you are feeling lazy you could put a sticker on the slider and write the family with your pencil. You could then rub out and re-use the same slider. I hope that you find this post helpful!